This happens especially when some chroma noise reduction has been applied. 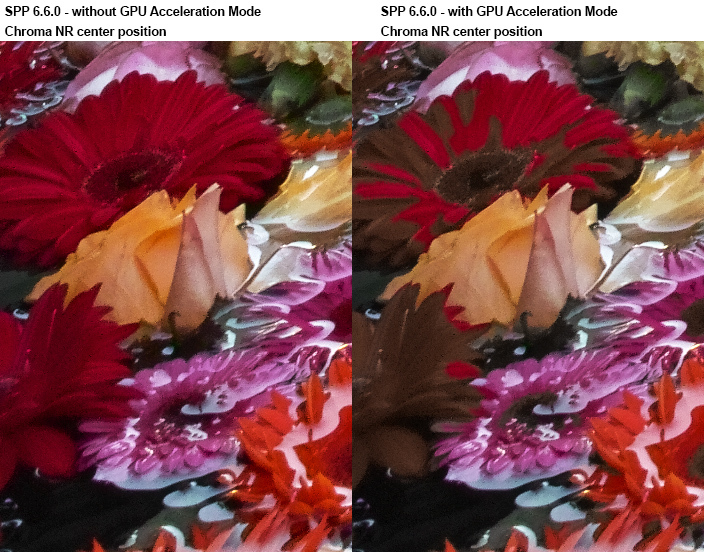 very slight reduction in color saturation apparent. 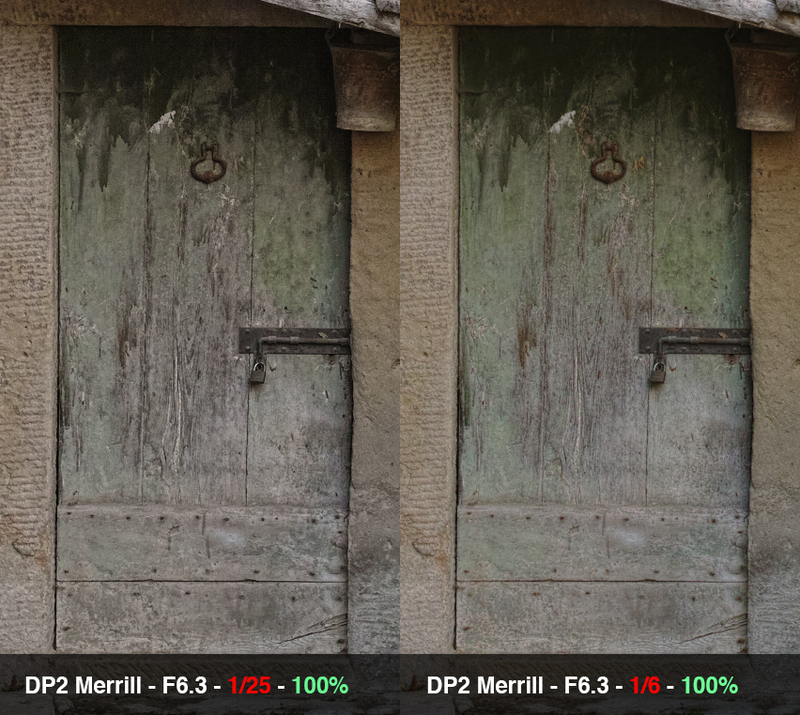 There are still many discussions about the pronounced micro-contrast of the Sigma "Merrill"cameras. Some love it, others criticize it and prefer the softer look of the "Quattro" generation. There are claims that, because of the harsh look, the "Merrills" are not good for portraits but better for landscapes etc. The fact is: It's your decision if you want the image to be harsh or smooth. 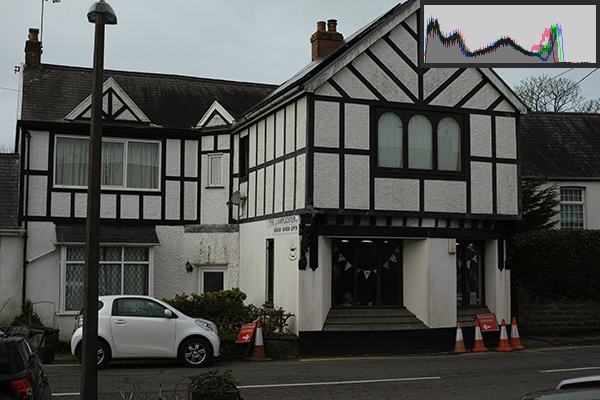 It's all "hidden"
Using SPP monochrom mode produces less micro-contrast. 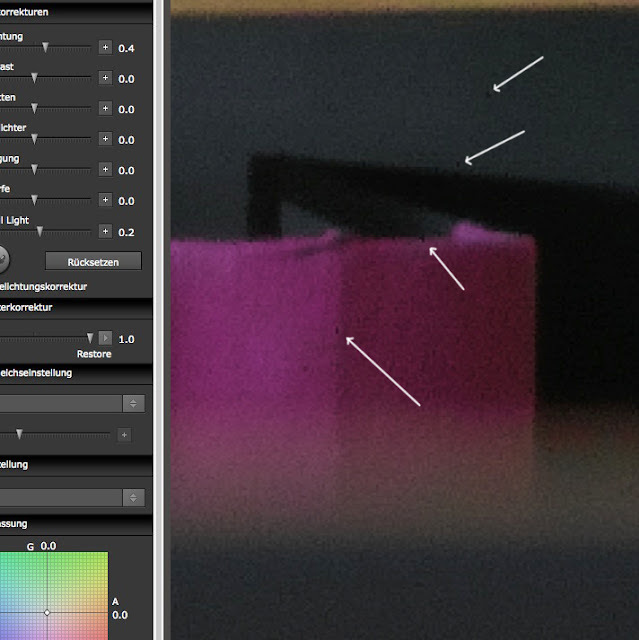 and set the blending mode to "luminance"
More exposure while taking the shot results in less micro-contrast. 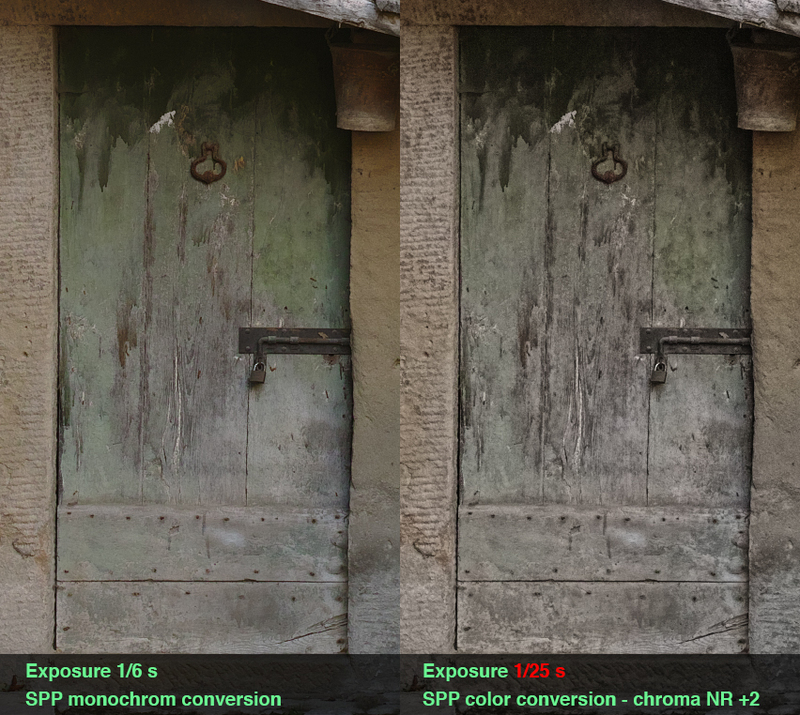 Sigma Photo Pro doesn't need to apply its micro-contrast generating chroma noise reduction. Here is an "underexposed" and an "overexposed" photograph of the same scene. 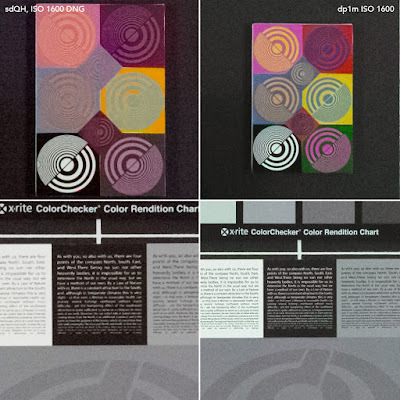 Clearly visible that the lesser exposed image on the left has less color and stronger micro-contrast. 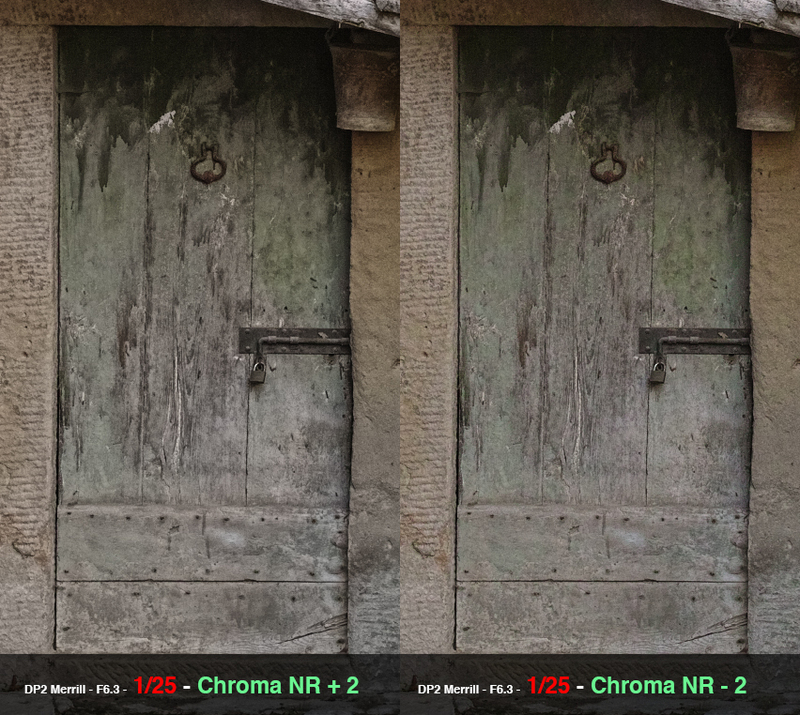 Let's apply more and less chroma noise reduction to the lesser exposed image. 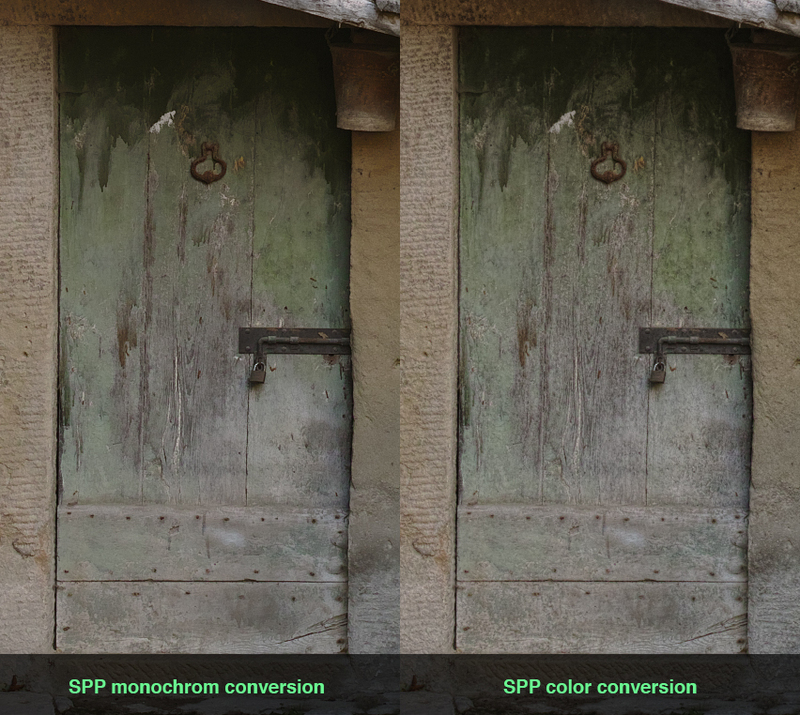 The same image (1/6s exposure) on the left with a SPP monochrom conversion as luminance layer. These different methods can be used, tweaked and combined to get exactly the look you want. Sigma gave us, presumably unintentional, a very powerful tool with the Merrills and Sigma Photo Pro. It's almost as if you have different cameras in one device. Unfortunately, all the described options are gone with the Quattro generation. 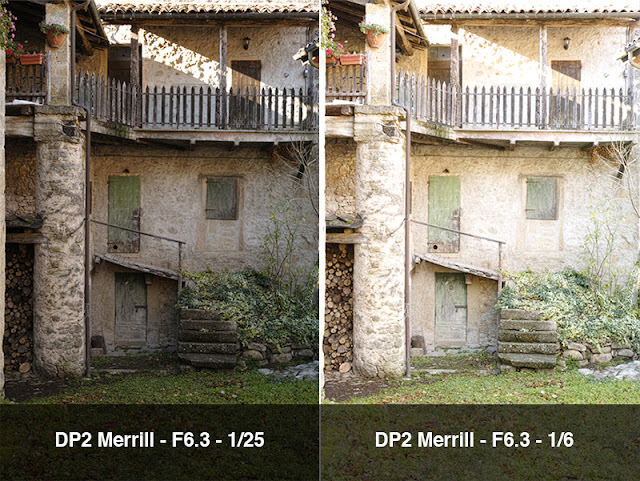 Sigma Quattro’s 2-pixel noise artifact finally gets some attention at dpreview. 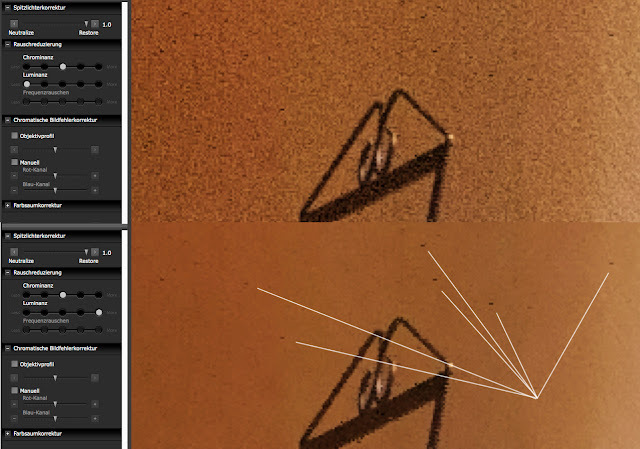 Quattro’s 2-pixel noise artifact finally gets some attention at dpreview.  I addressed this issue more than 3 years ago already in that forum. It seems that only forum member tagscuderia recognized this error also and mentioned it repeatedly. Probably he won't be heard again. 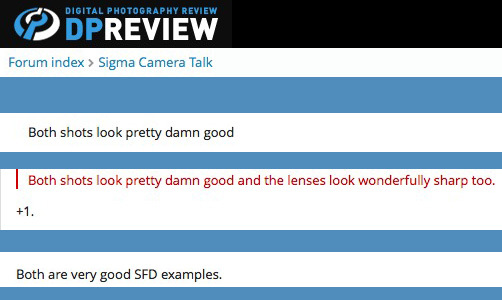 The Sigma SD1 is known to have problems with vintage lenses. Depending on the lens and aperture setting, you get strong color shifts/vignetting. Previous generations SD9/SD10/SD14/SD15 do not show this behaviour, or only very little. 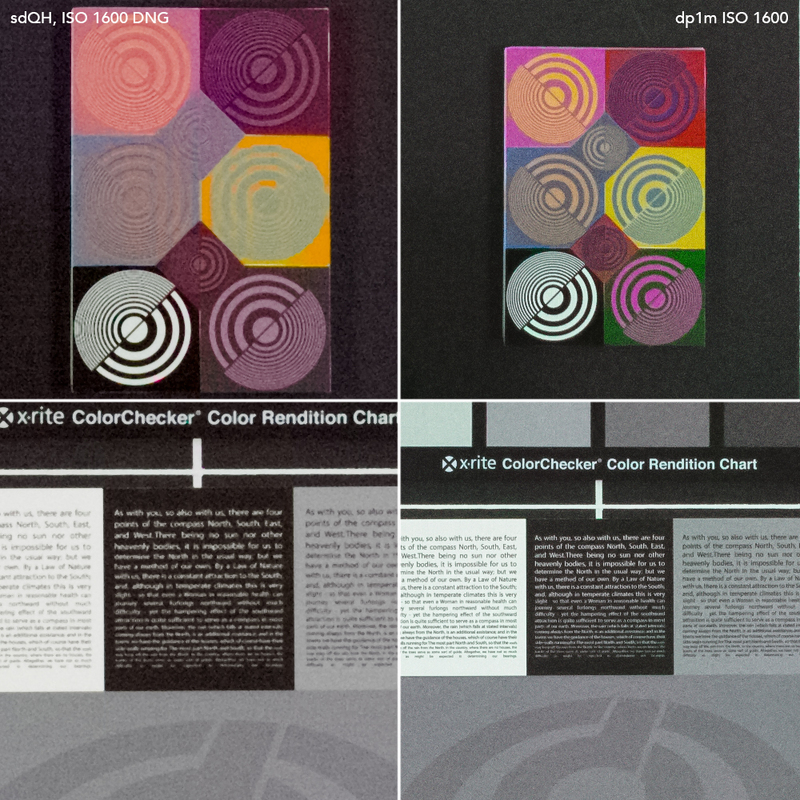 With the SD1 it has been found that color shifts can be minimized by setting the camera aperture to the same aperture as the lens. The exposure will be correct now but unfortunately this causes color shifts. 3. Shoot and be amazed how the color shift has gone. 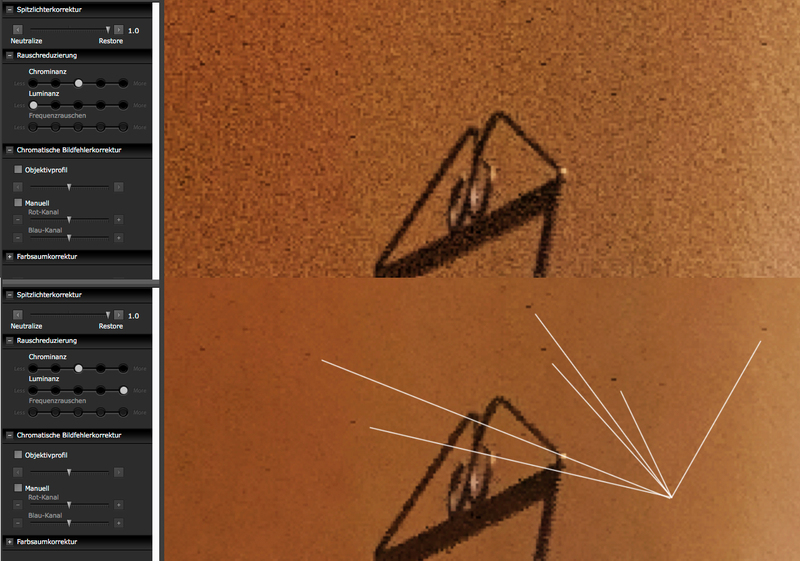 The following screenshots from SPP show the difference between the two methods. Quattro SFD mode still "Beta"
Quattros SFD mode still shows weird artifacts, even on static subjects. Forum comments are uncritically, as usual. 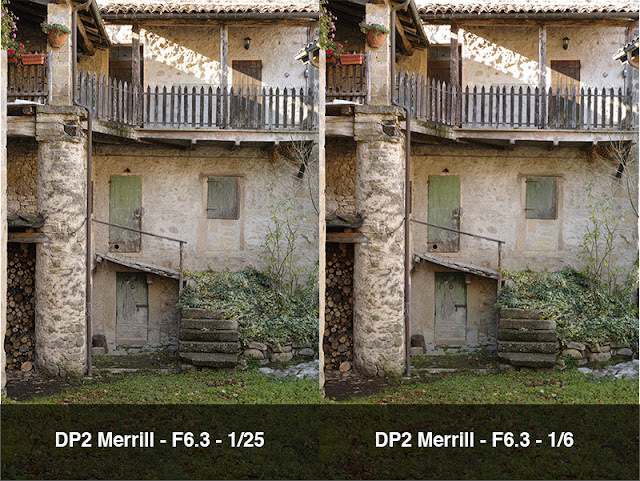 Ongoing debate on DPREVIEW after a "Photo comparison between DP2M and new SDQ H with 35mm Art"
...about the "shadow quality" and colors based on a DP2m photo that is underexposed by 2 stops.